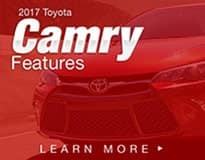 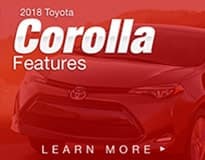 If you’re looking for more information on the new Corolla, Camry, Tundra or other Toyota vehicle, you’ve come to the right place! 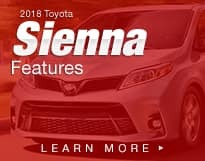 We’ve already done all the research for you! 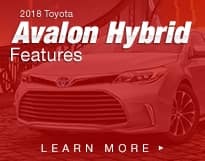 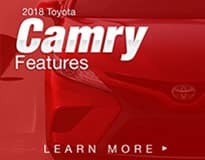 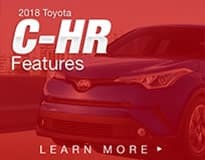 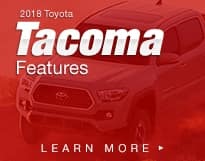 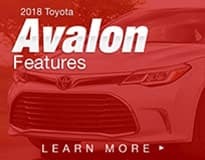 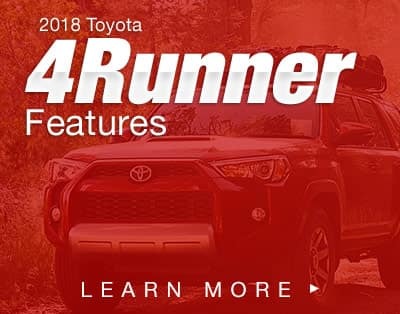 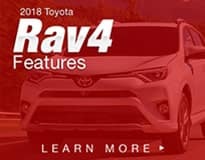 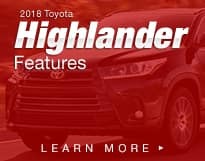 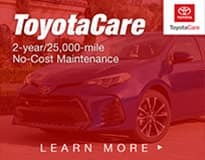 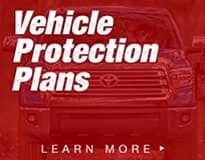 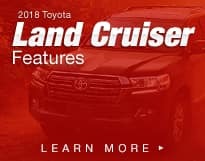 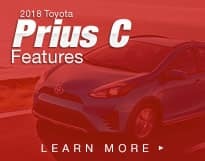 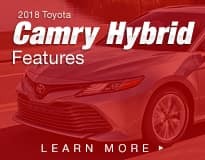 Explore the links below to learn more about each of our available Toyota models, or schedule an appointment with us today!